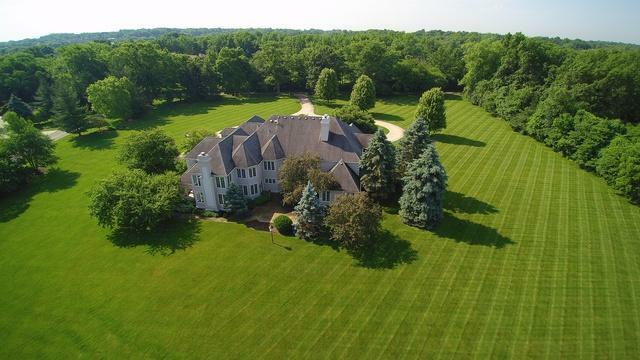 Incredible Value for a wonderful Estate in Wayne! 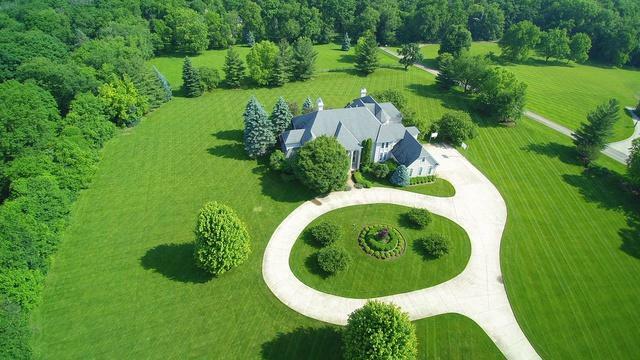 Grandeur at its finest and so much room to roam in 8500 sq. ft! Impressive foyer with dual staircase leads to living room with wall of windows overlooking scenic back yard. Welcoming library with rich cherry wainscoting and wall of custom built ins. Additional first floor den is large enough for two and includes custom built in furniture. 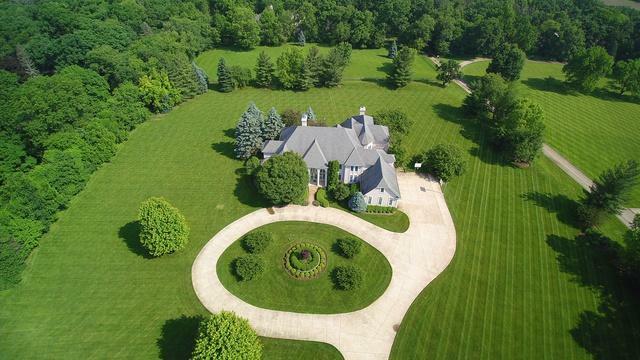 Huge master suite on first floor with sitting room, huge whirlpool and walk in spa/steam shower. All bedrooms are HUGE and have private bath or Jack and Jill baths along with tons of closet space. Bonus room upstairs is great for a play room or hobby room! Laundry rooms on first and second floors. Basement is partially finished with two large rec rooms, fireplace, exercise room and a full bath yet there is still ample space for storage and for additional finishing! Detailed trim work around every corner! Wonderful tranquil setting! Enjoy the summer nights in the screened in room off the family room.